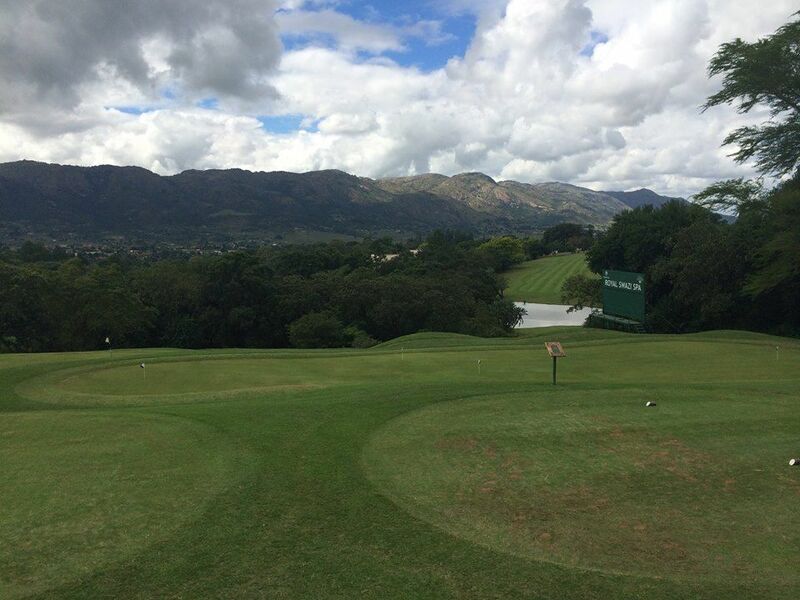 The Royal Swazi Sun’s spectacular,18-hole, championship golf course is one of the most scenic locations found anywhere in the world, with a different mountains cape waiting to be enjoyed from every tee and green. The sweeping par 72 course, which was opened in 1966,is played o the men’s tees to a length of 6166 metres (5258 metres for women). It has been laid out on the slopes of the Lebombo Range which curve gently down into the valley where the Swazi Sun Hotels are situated. 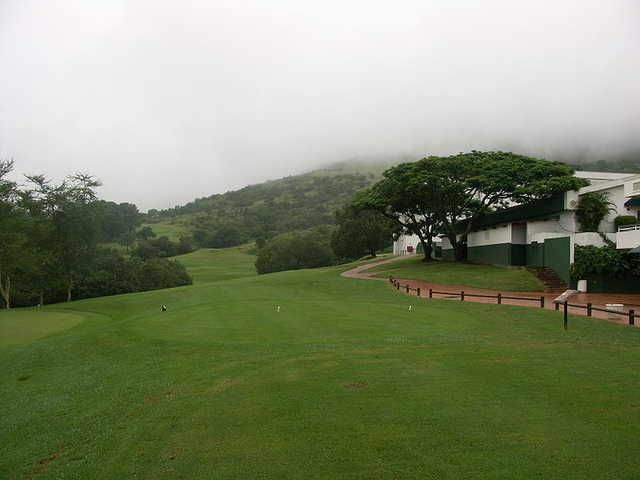 The first nine holes are comparatively level, and the second nine fully exploits the mountainous terrain. Greens and fairways are in tip-top condition as a complete refurbishment programme was completed in December 1996. 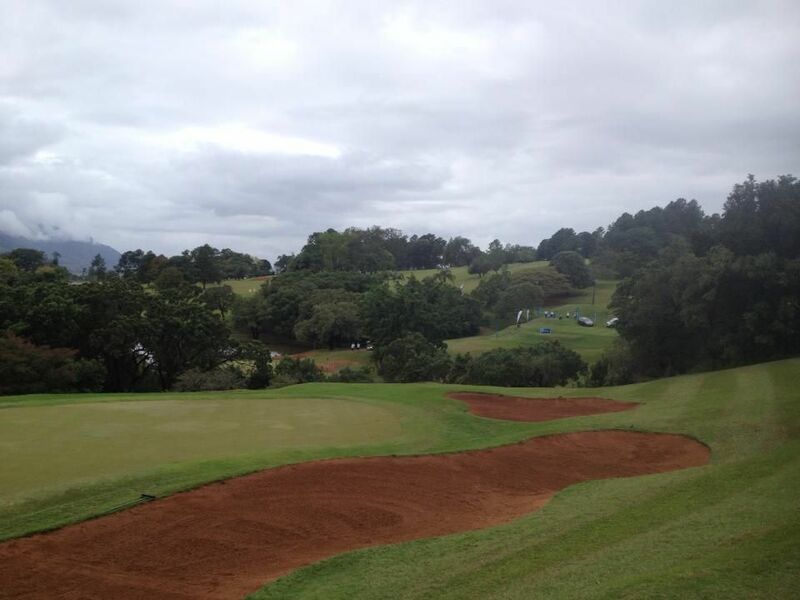 All the greens have been planted with Durban Country Club grass, which provides a thinner and therefore faster putting surface, and all meet PGA standards. The fairways are planted with hardy Kikuyu, which stands up well to constant use and remains relatively green throughout the year. 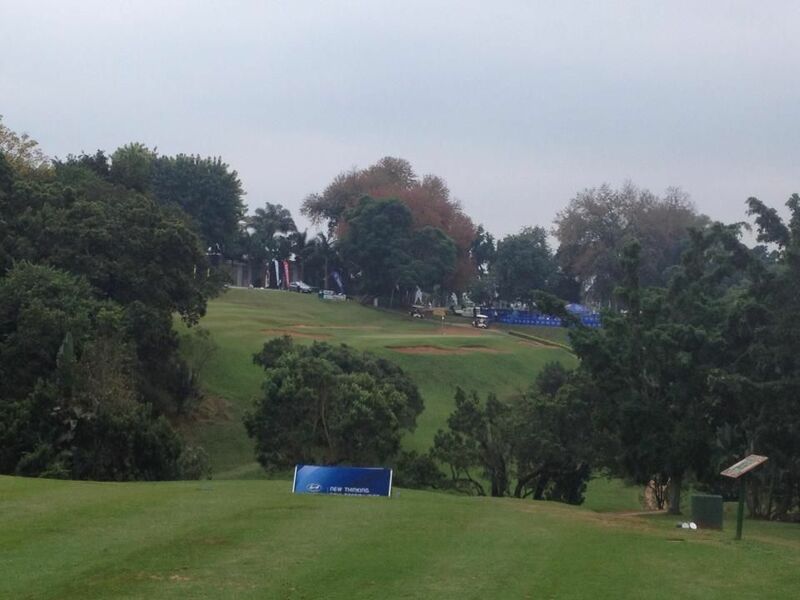 Challenging features include lakes, gullies thick with vegetation, out-of-bounds areas running close to fairways, wickedly sited bunkers (one of which is so steep that railway sleeper steps have been provided to facilitate access), swirling breezes and clusters of magnificent trees and indigenous plants. 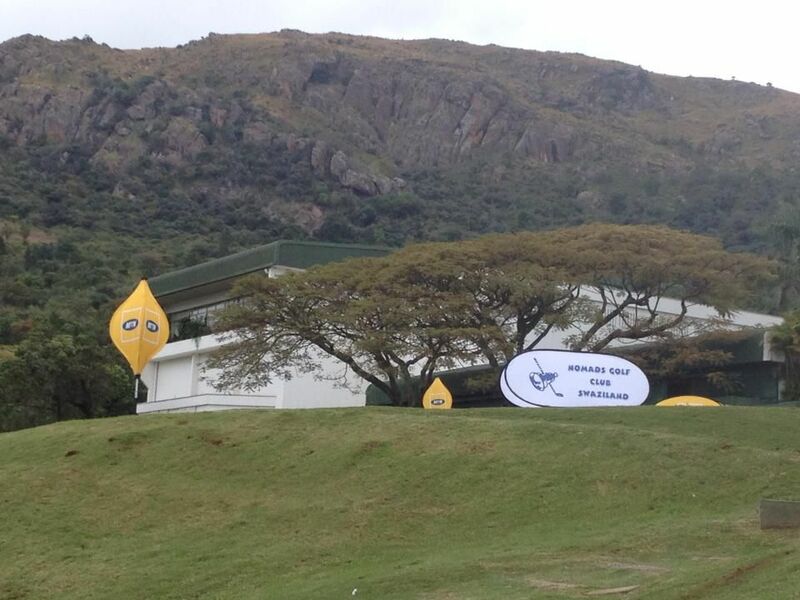 Royal Swazi is not yet in our pool of Golf Courses for orders.